When it comes to bamboo products, you know from the very beginning it’s going to be all about high quality and natural feeling. The same thing applies for the bamboo sheets that are quite new to the market, which explains the few raised eyebrows and the question marks of some. You really need to try a bamboo sheet and see it (or better said, feel it) for yourself in order to get the best understanding of this. No matter how firm or old your mattress is, a bamboo sheet may make a tremendous change as it feels so comfortable and nice. It’s amazingly soft to the touch and it even surpasses the cotton (by quite some miles, if you ask us). Bamboo sheets are also more breathable so they don’t hold the excess heat of your body. A bamboo sheet will keep you cool and fresh throughout the entire night, even in a hot summer night. They also don’t absorb the oils from your skin (they are unabsorbent) so don’t yellow/gray out in time, keeping their better looks for a long time. We also like the bamboo sheets for their longer lifespan. 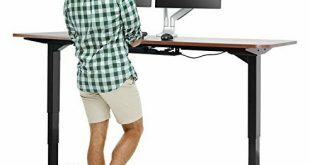 They are typically made from premium bamboo, stretching across the whole length of the sheet. The long fibers are stretched the entire length of the sheet which explains the minor risk for tear and pill in a bamboo sheet. As for the safety aspects of the bamboo sheets, you don’t need to worry at all. It’s quite the opposite as the bamboo sheets are naturally hypoallergenic and antibacterial. They put your allergies under control and minimize moisture in your bed. 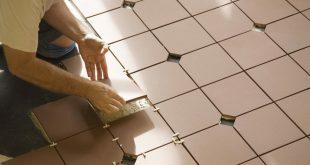 Moisture counts a lot as it triggers quite easily dust mites and your allergies. Bamboo sheets are a great choice especially for your offspring has, as they are so much more exposed to allergies and various disease. Never hesitate to give your kids the best sheets and bamboo sheets do fit the description. To all of the great things that bamboo sheets bring on the table, there’s only one big catch: the price. If you take it as a great investment, for a long time, for your comfort, a bamboo sheet won’t feel that expensive anymore. It depends on how much you value your health and sleeping, in the end. 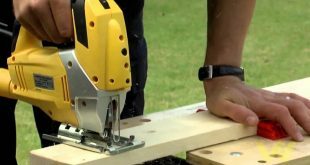 Don’t let the low price of sheets mislead you as they may have some nice tricks hidden. The High Strength Natural Bamboo Fiber Yarns Egyptian Comfort are a low priced option when in need for bamboo sheets that manage to give a lot of the cooling and comfort that typical bamboo sheets provide. The sheets are made with 40% natural Bamboo and 60% microfiber material. The high strength natural Bamboo fiber Egyptian 1800 thread count sheets feature deep pockets that fit even a 17-inch thick mattress. The composition on the sheets makes them soft to touch, comfortable and with a silky feel to it. They wash pretty great and don’t pile. They never wrinkle, which makes it so much easier to take care of them. It’s better to machine wash them in cold water and to tumble-dry on low heat. The sheets are oversized so that you can get just the right fit, no matter how deep your mattress is. Breathable and well made, the sheets are a good option when you want to try Bamboo, but aren’t quite ready for the full experience. For the comfort, breathability and soft feel they present, we’d say the sheets are a great bang for your buck. It may seem incredible for some, but you can actually get some pretty good bamboo sheets without paying an arm and a leg for them. 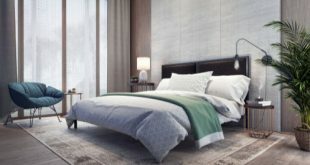 The Zen Bamboo Luxury Bed Sheets fall into this category and they come with many good things and really few flaws to think about. The sheets are made with 40% rayon derived from Bamboo and 60% brushes microfiber, which explains their durability and plush feeling. They present many of Bamboo’s natural qualities, which combine with microfiber’s quality very well. The sheets are hypoallergenic, keep your allergies, and dust mites under control. They are resistant to stain, fade, and wash very well. Due to their composition, the sheets don’t wrinkle that easily and don’t need ironing. We also like the diversity of colors that you can choose from. The sheets fit perfectly and look nice. 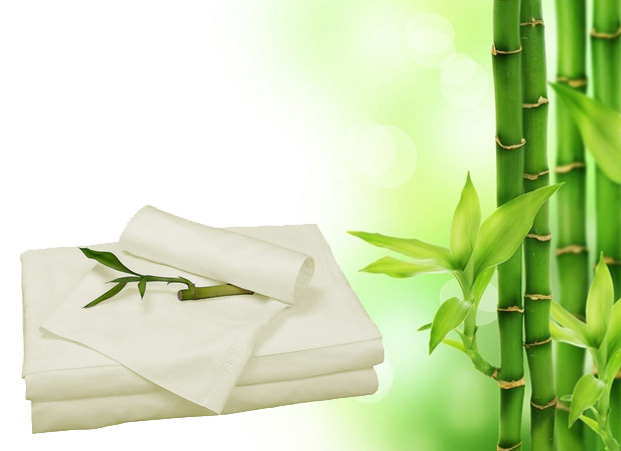 They are comfortable and present the luxurious feeling of bamboo sheets. They are finely woven, lightweight and take washing very well. They feel smooth, soft, and rather neutral when it comes to temperature in your sleep. All in all, for a low price, you get some pretty good, soft and hypoallergenic bamboo sheets. 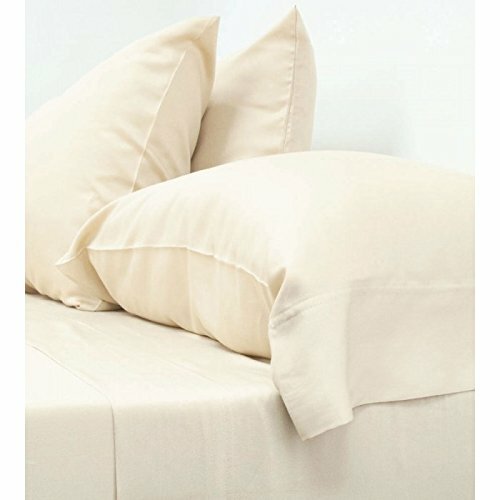 If you are interested in getting bamboo sheets but don’t really have the money for the real deal, you can get a nice deal with some sheets like the Bamboo Cal King Sheets. The sheets are made with 40% eco-friendly Bamboo fiber and 60% microfiber. The strong microfiber and the durable bamboo create long lasting sheets, which take intense use pretty well. The sheets have a nice, soft feel and present many good things. The breathability is efficient and the sheets are hypoallergenic. You wake up fresh, dry every morning, and stay warm in a cold winter night. The sheets have a good control over the temperature of your sleeping surface and keep at distance any allergies as well. We also like the sheets as they wash well and don’t need ironing. The colors don’t fade in time and the sheets don’t tear. The sheets come in a nice variety of colors so it’s impossible not to find the right one for you. They fit so well a deep mattress and stay in place throughout the entire night. It’s easy to clean and take care of the sheets. Simply use cold water and only tumble dry low the sheets. For the little buck you pay, though, we’d say you get quite a good option as bamboo sheets. 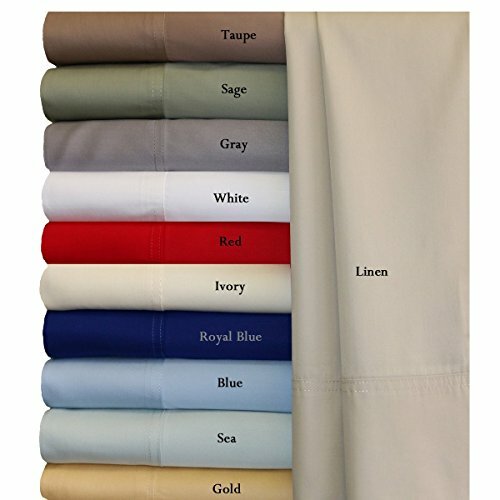 Keeping you cool in the hot summer and warm in the cold winter, the Linenspa Ultra Soft Luxury 100% Rayon from Bamboo Sheet Set is an impressive option as bamboo sheets. The sheets are made of 100% rayon from bamboo and leave a silky feeling on your skin. The fabric is highly breathable and impresses with its softness. After washing, you may think the softness is gone, but the sheets do prove you wrong. The fabric is naturally hypoallergenic and smooth, making it as a great choice for the sensitive skin. It wicks moisture and regulates the temperature of your body. They are versatile and go all year long. Their natural breathability is impressive, which explains the efficient ventilation. The 250-thread count twill weave give a nice, luxurious fabric on the sheets. The more you wash the sheet, the softer they get. The sheets fit well and stay safely over your mattress, with no shifting whatsoever. A thick elastic creates a secure fit that doesn’t slip at all. The sheets conform to your body’s weight and shape. It seems heavy and thick, but it surprises with its softness and silky touch feel. The sheets are easy to take care of and are in for the long run. All in all, for a fair price, you get amazing bamboo sheets that keep you cool in the summer and warm in the cold winter. Made with an interesting combination of Bamboo and cotton, the Royal Hotel Silky Soft Bamboo Twin-Extra manage to present efficient ventilation and soft touch, for a more comfortable sleep. The sheets are made with 300TC 60% Viscose from Bamboo and 40% Cotton. This means they are very comfortable, no matter how hot/cold it is. If you are fighting some allergies, the sheets are a sure option as they present the hypoallergenic quality of natural bamboo. 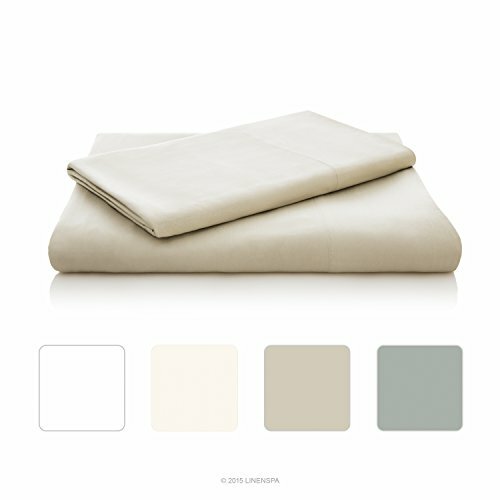 The Bamboo-cotton blend makes the sheets long lasting and resistant to dust mites. The sheets take washing very well and take the intense use. They don’t wrinkle and stay cool in the hot summer nights. They absorb moisture and help you get up dry and fresh in the morning. The fit of the sheets is great as they come with elastic all around so the slippage is minimal. The sheets come in great colors, for a great price. It’s always best to use cold water when machine washing them. Never bleach and tumble dry on low heat. Take them out right away after the cycle is done and iron only when in need. Never use hot water for cleaning the sheets. All things considered, we believe the sheets are a good buy, especially if you’re sitting on the fence about getting or not 100% Bamboo sheets. 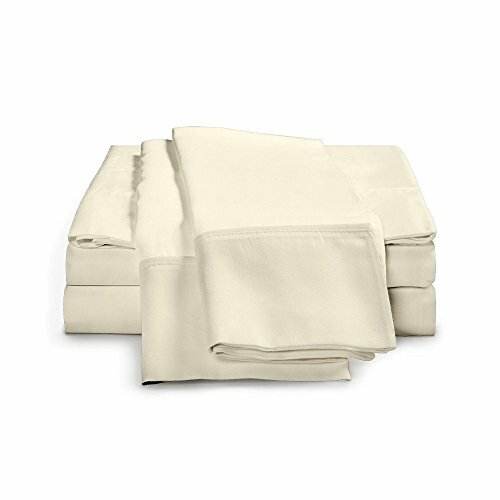 When you get some bamboo sheets like the 100% Bamboo California King Size Solid Linen Sheet set you need to be prepared for the nice, silky soft touch that the sheets bring. The sheets are highly comfortable and keep you nice and cool, no matter how hot it gets in the night. They are made 100% of bamboo, which explains the high performances. They absorb moisture better than cotton and have a silky feel. The sheets are naturally anti-bacterial, dust mite resistant, and present deodorizing properties. They wick water faster from your body, keeping you dry and comfortable. Let’s not forget the sheets are also long lasting, thanks to the natural properties of bamboo. The sheets feel great on your skin and create a luxurious appearance. In order to expand their life span, it’s better to only machine-wash them in cold water, on delicate cycle with some mild detergent. Always tumble dry on low heat and take them out at the end of cycle. Never use hot water on your bamboo sheets. As long as you know that good quality bamboo sheets aren’t exactly the cheapest sheets, you make a great buy with these ones. 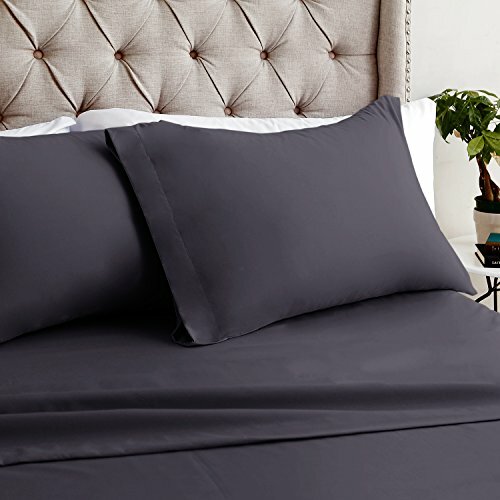 Heavy and with a satin feel, the Ultra Soft & Exquisitely Silky 100% Viscose from Bamboo Sheet Set is nice option to try when you want to bring a luxurious vibe to your bedroom. 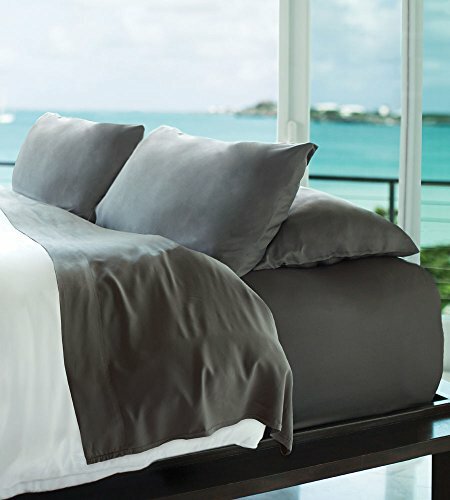 The sheets are made of 100% Viscose from Bamboo and bring the natural features of bamboo that we all highly appreciate. The sheets keep you cool in the warm nights and give you nice warmth in a colder winter night. They absorb moisture and give a nice, constant temperature while you are sleeping. It’s impossible not to like the satin and soft touch of the sheets, the pampering feel you get when sleeping in the sheets. The sheets look heavy, but they don’t lose the softness feeling. As all bamboo sheets out there, these are also hypoallergenic and make a nice choice for the allergic customer. Not only they keep dust mite at distance, but they also put under control other allergies. The sheets are durable and you need to give them the special care they need. Always machine-wash them in cold water, no bleach, on delicate cycle. It’s best to tumble dry on low heat and warm iron when in need. Never mind the minor issues, as for the nice feeling, the durability and cooling abilities, the sheets make a great option when in need. 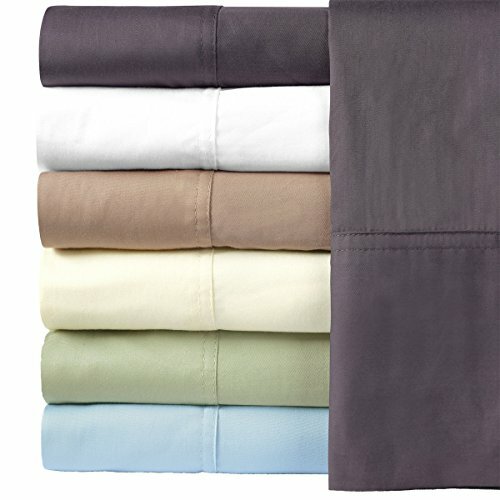 As they are made of 100% rayon made from bamboo, the 5-Piece Bamboo Sheet Set – Ultra Soft 100% Rayon from Bamboo bring you comfort and cooling surface every single time. The sheets are soft, smooth and feel so great and luxurious. 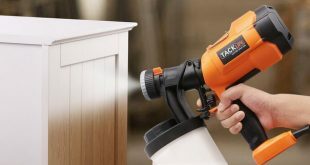 They are anti-static and are a sure buy for any allergic customer. They don’t give skin allergies and keep you cool and fresh all night long. Bamboo is a dynamic fabric and adjusts instantly to your body temperature, keeping you warm in the winter and cool in the hot summer. The sheets feel lightweight and are made to last for quite some time. They fit well on your mattress, up to 18” deep. If you want to expand the lifespan on your bamboo sheets, it’s better to always use cold water, with some mild detergent. Stay away from hot water and tumble dry on low. It’s better not to dry them in high heat nor to iron them. As the minor issues aren’t deal breakers for us, we consider the sheets to be a good choice for anyone. The only thing you’re going to regret when getting the Classic Bamboo Sheets by Cariloha is that you didn’t get them sooner. The sheets are made with 100% Viscose from Bamboo so they give the luxurious, soft feeling of bamboo. They create a nice, cooling surface for your sleep, keeping you cool when you sweat too much. They are all-yearlong sheets as they keep you also warm in the cold winter. The sheets are naturally breathable and moisture wicking and they are more efficient than cotton on ventilation. They also naturally keep odors and allergens at distance and never cause skin irritations. Lightweight and with a perfect fit, the sheets are amazing even for the pet owners as they don’t pick up fur. The sheets slide easily and have an amazing softness. Let’s not forget they are eco-friendly so you do give a bit of help to nature just as well. All in all, you get amazingly soft bamboo sheets that only come with some minor issues. The market is full of nice, bamboo sheets and the special sateen finish is what makes the Cariloha 4-Piece Sateen Weave Bamboo Viscose King Bed Sheet Set stand out from all the most out there. The sheets are made of Viscose from bamboo so present all the amazing qualities of bamboo. 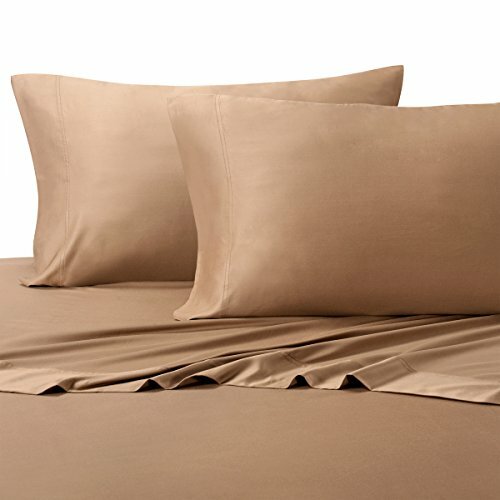 The sateen finish on the sheets gives you a nice, soft, smooth feeling. When it comes to the design, we notice the very deep pocket on the sheets that come with complex box-stitch seam build, giving them a longer lifespan. 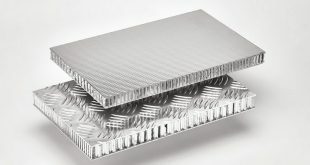 The sheets have a durability feel and build and stay really snug on the mattress. As they are naturally breathable and trap moisture so efficiently, the sheets are actually 3-degree cooler than any cotton sheets. They create a nice constant temperature when you sleep so that you wake up fresh and dry every morning and not sweaty. The bamboo sheets give you also a warm surface in the colder nights, as they are all-year round sheets. The sheets also repel bad smells and allergens naturally. They never give skin irritations and don’t contain any chemicals. 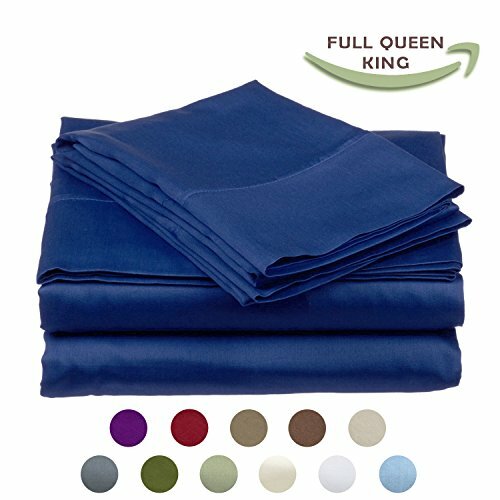 We like the sheets as they have a nice weight and come in deep, rich colors. They wash pretty well and serve you for quite some time. From where we stand, we see some nice, breathable and stretchy bamboo sheets that give amazing comfort and durability.